The association has released a forecast for a harvest of between 55,4 million and 60,3 million cartons, which is 6% to 4% lower respectively than the previous estimate of between 58,9 million and 63 million cartons. “[Although] the South African table grape season started normally in the [northern regions], the Orange River region has seen a delay of between seven and 10 days in the ripening of grapes with lighter bunch weights,” a statement by SATI said. 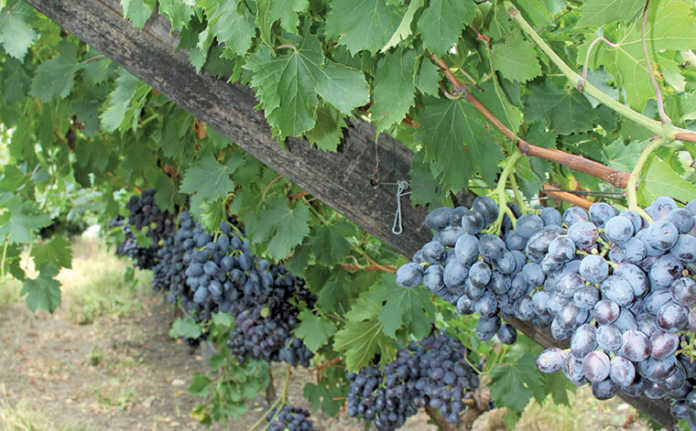 Due to the public holidays during the next couple of weeks, famers will have a shorter period for packing the grapes, but industry experts expect that despite the delay in ripening, fruit delivery will be spread evenly spread throughout this period, the statement said. The extreme heat experienced during week 49 of production also damaged grapes in parts of the Olifants River region. In addition, this region saw a further cutback in water allocations. According to SATI, the estimates for the Berg River and Hex River regions remained the same, with the drought-related effects already accounted for. It was, however, still too early to make an accurate forecast for the harvest in these two regions.